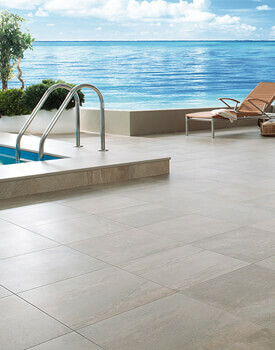 Tiles are used to make a decorative or design statement in any interior. 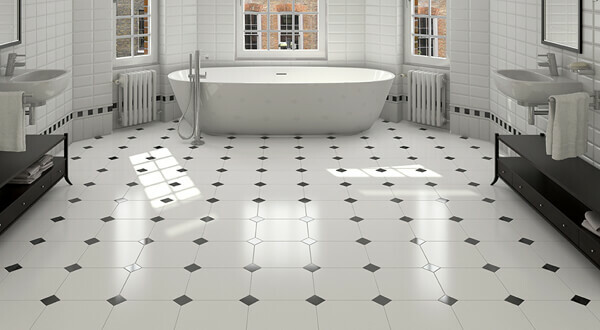 In modern times, tiles have gained much popularity over basic paint for use in bathrooms, living homes, kitchens and even outdoor gardens. Kitchen tiles displayed at AQVA Bathrooms are hardwearing and withstand the onslaught of hot and humid conditions in the kitchen. 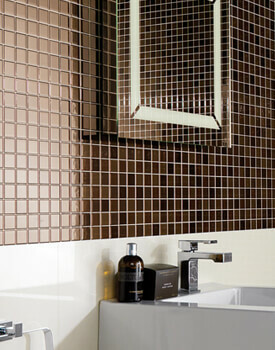 The materials used for the manufacture are ceramic, stone, metal, wood or even glass. 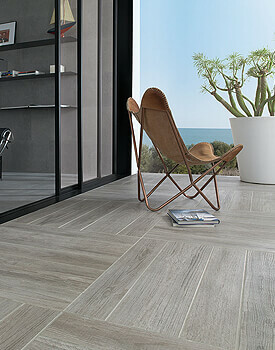 We even have Tiles, which are made of materials, which repel dust mites, germs, and bacteria and can easily be used instead of carpets in homes where people are allergic to dust. 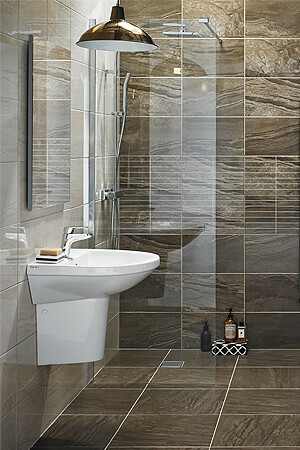 Most tiles are very low maintenance, simply wipe clean with water. This eliminates the need for using strong chemicals inside the house, which can pose many health problems. 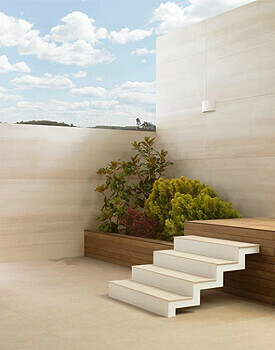 Tiles at AQVA come in different shapes, sizes and materials and bring to life both the interior and exterior spaces of your home. 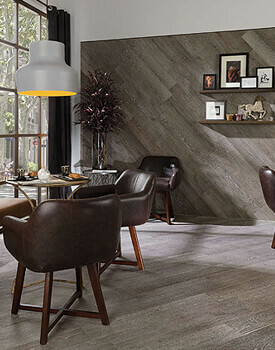 We offer a huge selection of tiles be it the bathroom or kitchen, and they come to you from the biggest manufacturers such as Dune and Porcenlanosa.